CWE aims to create an environment that promotes and stimulates the spirit of entrepreneurship among the students of the College. 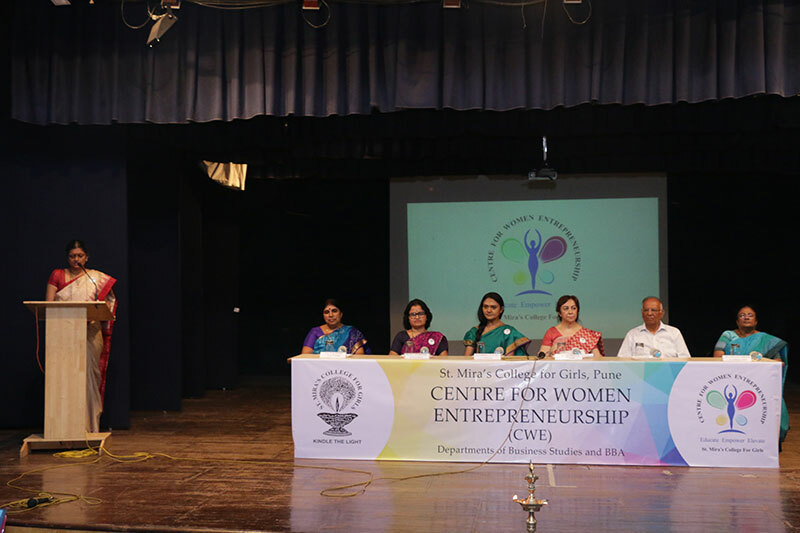 CWE seeks to achieve the spirit of entrepreneurship through educational programs, events, activities and research. Coordinator : CWE, Cubicle No.7, Departmental Cubicles - 2nd floor, St. Mira’s College. 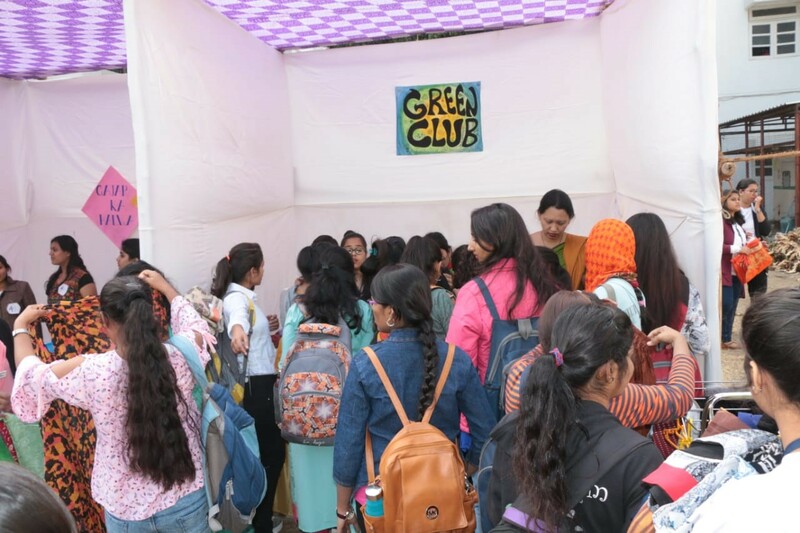 Mira Bazaar is the annual event of St. Mira’s College for Girls that provides a platform for students to showcase their entrepreneurial skills. 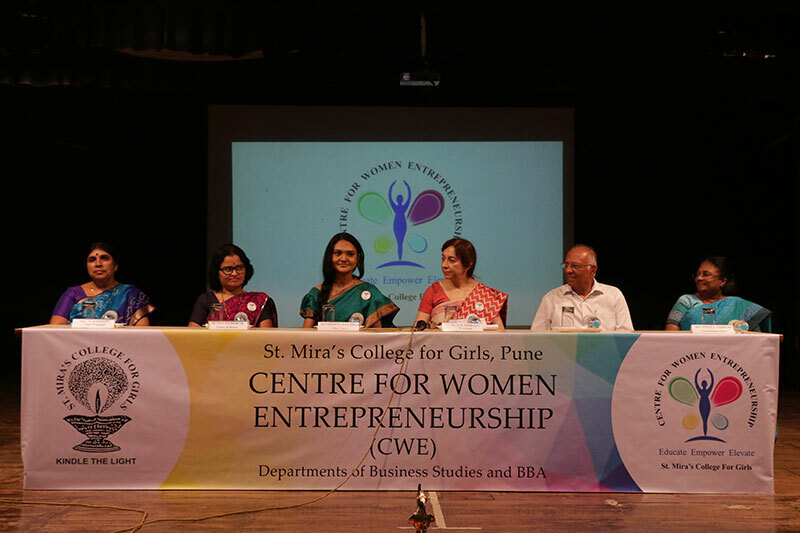 It is an initiative by the Centre for Women’s Entrepreneurship (CWE). The Centre seeks to achieve the spirit of entrepreneurship through educational programs, events, activities and research. 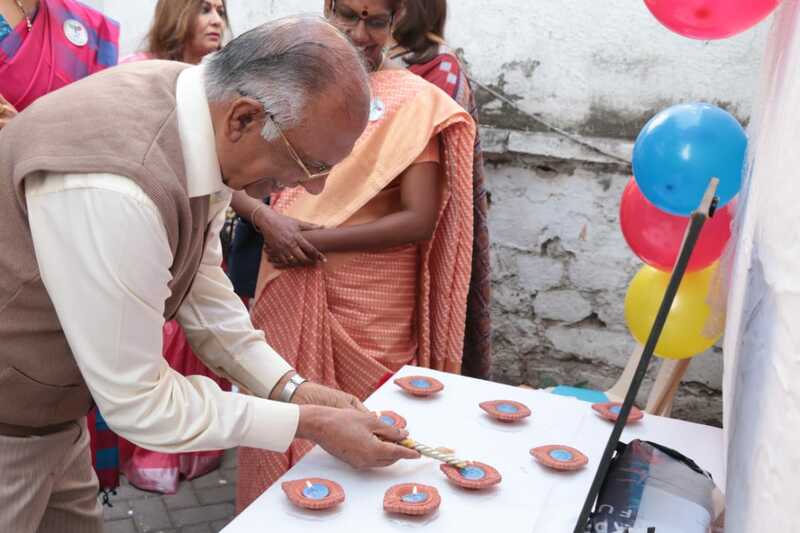 Connecting theory with practice, the aim is to infuse Entrepreneurial thought and action through co-curricular activities and Mira Bazaar is one such activity. This year, the event was organised on 17th December. 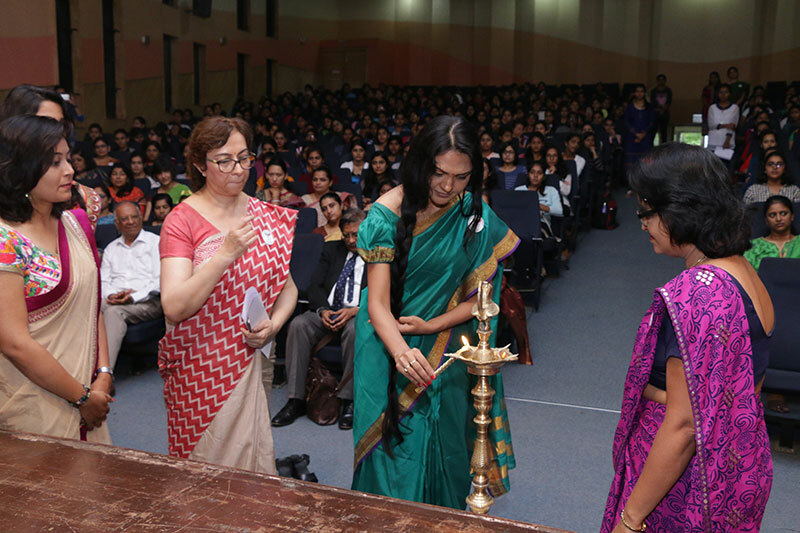 The chief guests of the event were Ms. Gauri Dholepatil & Ms. Noopur Pawar, organizers of Kalagram Exhibitions. 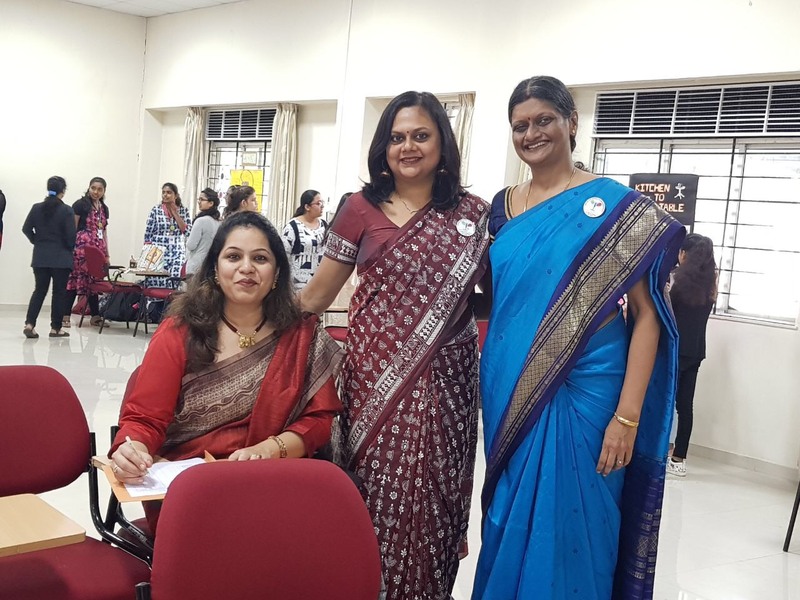 The judges of the event were Ms. Shweta Shah, founder of Red Heart Company along with Ms.Vanita Naraindas, founder of Make Magic Events. The enthusiasm and energy of the young and passionate students could be felt in the atmosphere. The bazaar aimed at inculcating a practical mind-set and creative expression of business plans & provided all the stall holders with realistic business experience. There were 50 stalls in the bazaar that showcased a wide range of commodities from food items like the Bihari litti chokha, chaat, biscuit pizza, fries, pav- bhaji and others to clothing items like lehengas & services like hair styling and henna art. The Green Club stall gained maximum popularity having a jumble sale of pre-owned clothes. 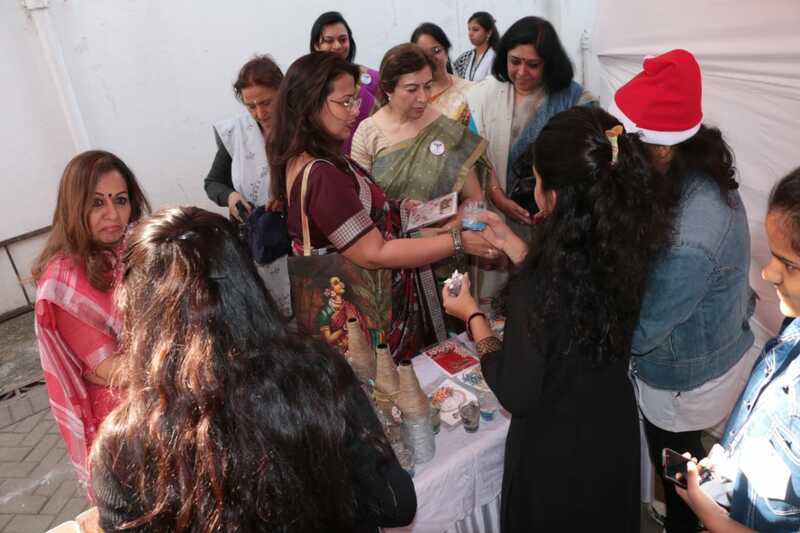 This year the bazaar saw the participation of various NGOs like Ishanya Foundation, Deep Griha Society, Prayatna Foundation & Help Life Foundation where products made by the underprivileged part of society were on sale. 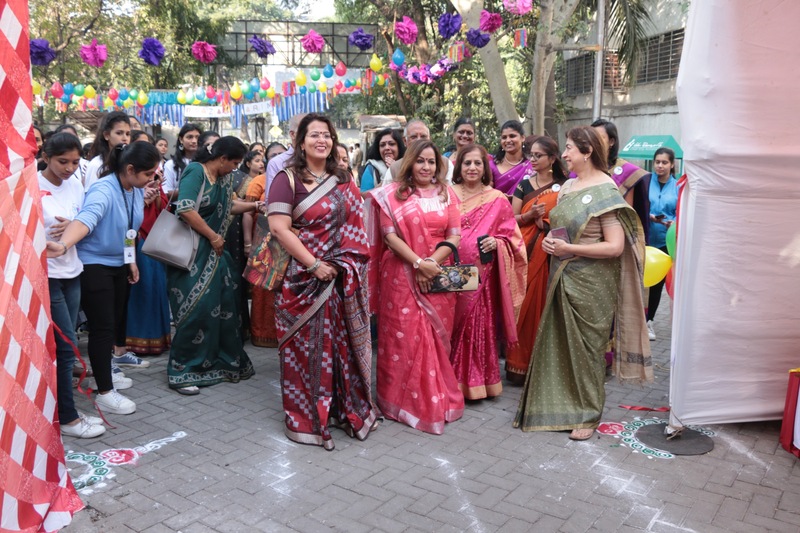 This was an endeavour to establish a platform for enriching, nurturing and raising women of substance with a strong sense of independence, not only in a way of living but also in leading. The inclusion of NGOs leagues the students' passion and determination with the strength of all the feminine voices seeking support. The bazaar gathered a huge crowd of over 1700 visitors. The bazaar proved to be a grand success with all the students motivated by stock clearance & profit. The event ended on a high note with the commitment of a bigger and better event next year in praise of the entrepreneurial spirit. Ideas and creativity are the essence of any business in today's times. 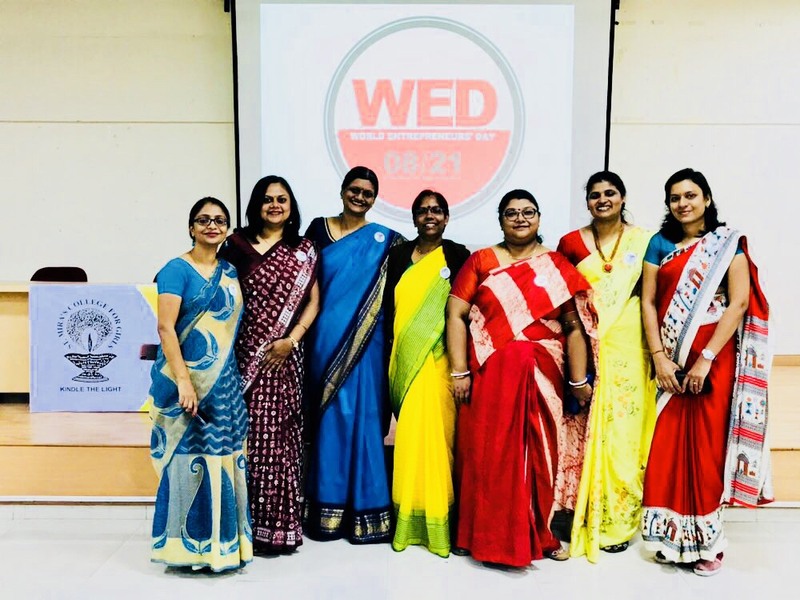 Based on nurturing young women in the entrepreneurial field, the Centre for Women Entrepreneurship of St. Mira's College organized a poster making competition, 'Ideation', for their students. Mrs. Sabiha Fazalbhoy, the entrepreneurship development guide at the Symbiosis Centre for Management Studies was invited as an evaluator for the competition. This initiative aimed at encouraging the spark amongst young learners and refining their creative ideas. Various business designs showcased steps towards an improved standard of living for us today. Projects addressing not only environmental needs but also designs of evolved luxurious products were conceptualized and presented. Theplans reflected high professionalism and realism through articulate visual representation on posters. The entrepreneurship training in form of a competition established its objective of educating students on creating value for commodities and identifying needs in the market. Commendable teamwork and spirit led to brilliant performances by all students, making it tough to select just one winner. This activity provided a framework for strengthening the application process of entrepreneurial ideas and defining a foundation for the girls to build on.